There are certain universal truths about how to build a successful business and create happy customers: Have a clear and impactful mission statement. Offer products and solutions that add value. Listen to the customer and address their needs. Be one step ahead of the ever-changing tide that is innovation. In the game of supply and demand, quality cybersecurity experts can be tricky to find. Market data has shown that the need for cybersecurity experts in the workforce has grown 53% through 2018, and there is a predicted shortfall of 1.5 million cybersecurity professionals in the near future. Dependencies: It’s not just your code you need to secure. The EQUIFAX USA event of 2017 put into the spotlight an underconsidered aspect of software security: It’s not just our code that we need to secure. The facts of the case are widely known, but, its cause? Not so much. Little is said about the fact that this leak would not have taken place if the developers of the EQUIFAX application had upgraded their Apache Struts web framework to a more secure version. We developers are not creating applications based only on our code. We rely on servers, programming languages, frameworks, libraries (wheels, gems, JARs…) and we need to secure all that, even that code we copy-paste from Stack Overflow. When we create applications, we are not just writing code, we are building a house with Lego blocks, and our code is just a part of that house. In fact, our code is on the top of that house. All that other stuff we depend on, is underneath, it’s our software’s foundations, and if it is not secured, our house will fall apart, just like EQUIFAX’s did. One notable thing to mention in this issue is the fact that this kind of vulnerability is listed in OWASP Top 10 2017. OWASP Top 10 2017 entry. The good news is that some developers have begun to take notice on the issue. There are projects available that aim to help developers to take care of dependency security even before their code reaches the CI/CD (Continuous Integration/Continuous Delivery) server. These tools are continuously updated, based on security data obtained from CVE (Common Vulnerabilities and Exposures) data and developer reports, and can be used in CI/CD servers as well. 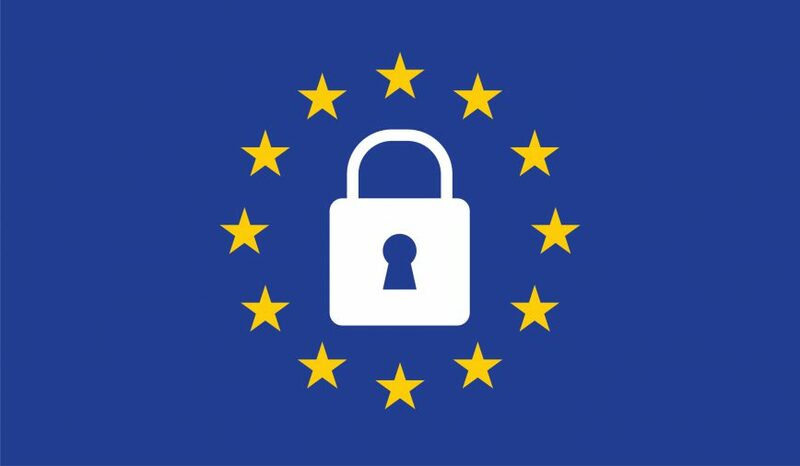 Even months after interest in GDPR compliance peaked, some companies are struggling to make sure they comply with this new set of regulations aimed at protecting the privacy and security of European citizens. The regulation applies to businesses anywhere as long as their users are in the EU, and with the highest penalties potentially reaching the millions of euros, they’re right to worry. Take the case of British Airways for example. On September 6th, 2018 the airline announced that it had suffered a breach that affected around 380,000 users, and that part of the stolen data included personal and payment information. Now, although we don’t know the fine that will be levied on British Airways, under GDPR a violation such as this one may lead to a fine of €20 million or up to 4% of a company’s annual turnover in the previous year (whichever is higher), which for BA could reach about £489 million (US$633 million) based on 2017 figures. A similar case is that of Marriott. In November 2018 they announced that they had been a victim of an attack that compromised the data of 500 million users. Marriott’s annual turnover in 2017 was US$22.9 billion. More recently, Google has been the target of a €50 million fine in France for failing to provide enough information to users about its data consent policies and not giving them enough control over how their information is used. Often when we read about GDPR, it may sound like it’s all about notifications (letting users know what kind of data the company is using and how it will be used and notifying them of security breaches in a timely fashion), but if these cases show us anything it’s that companies will be under scrutiny not only for how they use their customer’s data but also how they protect it. This is where early detection and prevention of security vulnerabilities is key. 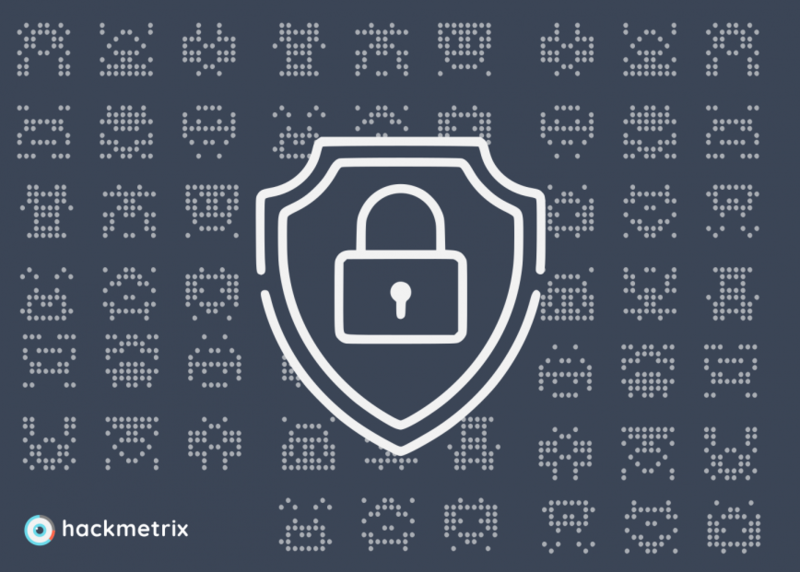 After having run thousands of scans on Hackmetrix we can finally say we officially know the 10 most common vulnerabilities we’ve found across every site we scanned. The purpose of the article is to be a source of information for users who have found any of these on their sites, to encourage site owners to check their online properties for any of these, and to provide a line or two on how to fix them wherever possible. 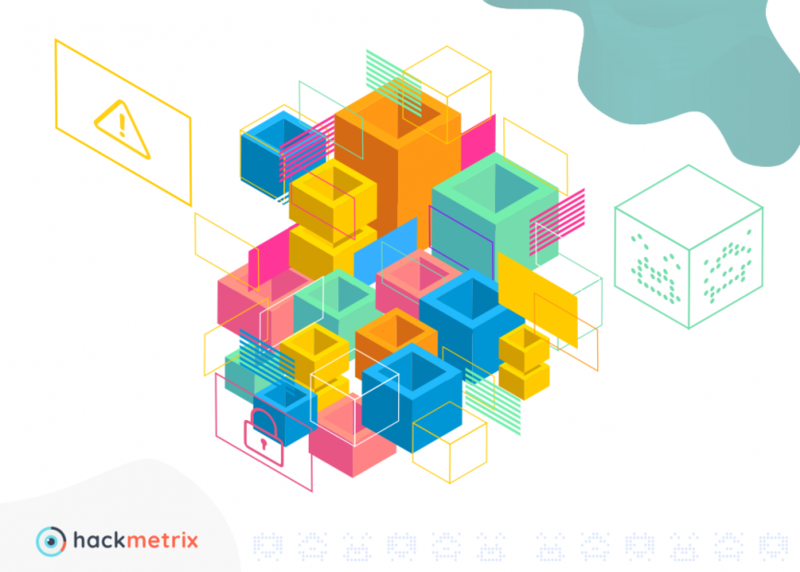 If you’re not sure how to check your site for any of the vulnerabilities mentioned here, then a free Hackmetrix account could be a good start. It only takes a minute to sign up and you’ll have your first report in just a couple hours. As time goes by we’ll also be expanding on each of these with more in-depth guides explaining each of these issues and how to solve them. Our most frequently found vulnerability is (luckily?) not a high risk one. Cross Site Request Forgery (CSRF), is a type of attack that tricks a user’s browser into performing an unwanted action on a trusted site where the user is authenticated, and it works even if the user doesn’t have that site open at the time. This works because of the trusting nature of web browsers. A browser doesn’t check to see if an outgoing request is going out from a specific domain, and so in a similar way you might be able to tweet or check an Instagram post from an external website, a more ill-meaning site could use an open session in one of those sites to post, or take some other action, on your account without you ever noticing. For example, let’s say you regularly check Twitter and so your session on that site remains open (an open session is what makes it possible for you to open a new tab and go to twitter.com and see your feed without having to log in every time). While you’re checking your friends’ tweets you click on a very enticing link to a questionnaire to find out what kind of fast food you are. Irresistible. That questionnaire though, holds hidden and nefarious intentions, and as soon as you click a button on it to see the results it takes advantage of your open session on Twitter to tweet on your behalf a link to itself and follow a bunch of unknown accounts. This without you ever consenting, or finding out until you look at your own feed. Now take that and imagine it being used on, instead of Twitter, a bank account. CSRF is a common problem, and one of the ways it can be prevented is by using =&2=&. Using an anti-CSRF token would mean that each time a website loads it includes a unique string of characters, then when a request is made (in our example that would be each time you try perform some action on Twitter), the server expects to receive that same token back, and if it doesn’t then it will refuse to perform the action requested. You can see then why it’s highly recommended to implement an Anti-CSRF Token, and why not doing so is considered a vulnerability. Most CTOs today have a software engineering background but have only limited knowledge about securing applications at scale. The goal of this post is to be an easy to understand resource get you started on the path to a more secure app. This is a guide that early stage CTOs (and anyone else) can use to harden their security, without it feeling like a chore. Limit the network’s visibility. Split your network into subnetworks, each one being a network segment. Take control of who accesses the network by implementing VLANs. Your network structure is only visible locally, so the attacker will find themselves with the task of understanding the non-visible network infrastructure, that’s one more step for them and a little more peace of mind for you. This measure allows the business to limit the effects of issues or failures generated in a network segment, in this way, the segment could be put on quarantine avoiding the damage propagation to the other segments. Avoid pivoting to give some additional security to your network segments. Well, it’s the technique of jumping from one network segment to another to gain a broader attack range. So, how can I be safe from this? Hardening is a common network technique where we give special attention to device configurations. This usually means to update default credentials and remove unnecessary software, logins, and services. In the following list we will give you some basic tasks that are hardening activities. Firewalls are beautiful programs that could be the difference between a server working correctly, and a server being down. The firewall’s job is to protect internal networks from unauthorized external access and attack attempts. Have your firewall carefully configured, they are really useful, but if you don’t take the time to customize it, it could just be a waste of valuable resources. 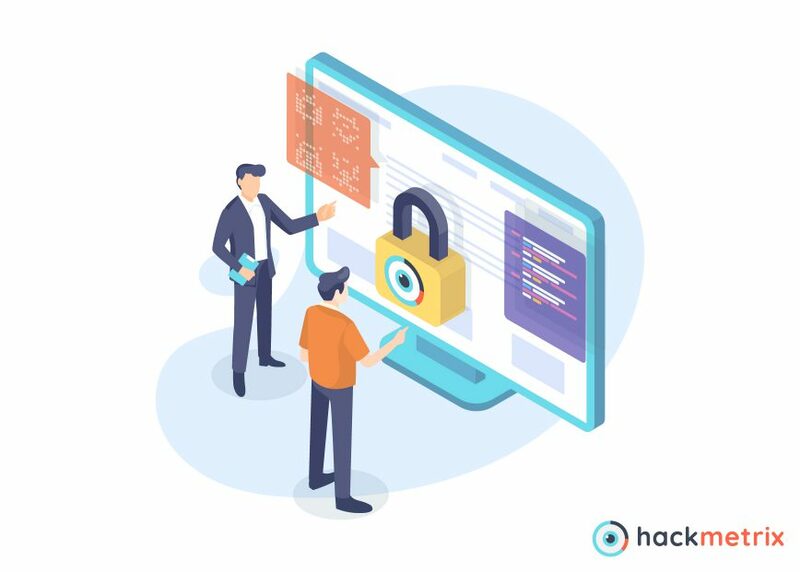 If an attacker successfully hacks your application, having your services running as a restricted-user will force them to scale privileges, making it harder for the attacker to take over the host and/or to bounce to other services. Privileged users are called =&5=& on Unix systems, and =&6=& or =&7=& on Windows systems. These users have complete control of the system, so it’s really important leave them alone and only use them on those cases where they are specifically and inevitably necessary. A common scenario is to find the databases running as root/system or under a unique user for more than one database, which brings us to another weakness. If an attacker gains access to one of database, they automatically will have access to all the rest. So, don’t use privileged users and create one user and password for each database and service you have. As a company you rely on a variety of services like Google Apps, Slack, WordPress etc. Don’t settle for the security defaults of these tools, they are some of the first things the attackers try and they can be an easy attack vector if not configured properly. There are different tools to generate and save credentials like KeePass or LastPass, they use a master key to access the information, or in their mobile versions, allow you to use touch ID. Also, make sure you update everything regularly, this is not only because you’ll get a nicer interface, but in the majority of cases updates are released to fix vulnerabilities and add new functionality, which could include new security measures. So, if you have any default credentials, update them! And, if you have any software, service, or platform with a pending update, update it! Backup all your critical assets. Ensure that you attempt to restore your backups frequently so you can guarantee that they’re working as intended. Please, don’t act surprised if I just guessed at least one of your passwords. If you are reading this, you’ve probably already heard about us, and in this post I do not want to talk about =&0=& , instead I’d like to talk about =&1=& with almost no information other than your domain name. To understand =&2=& it’s important to understand that the process of a Penetration Test follows a series of flexible rules, the same rules that we apply in our methodology of Automatic Security Analysis. 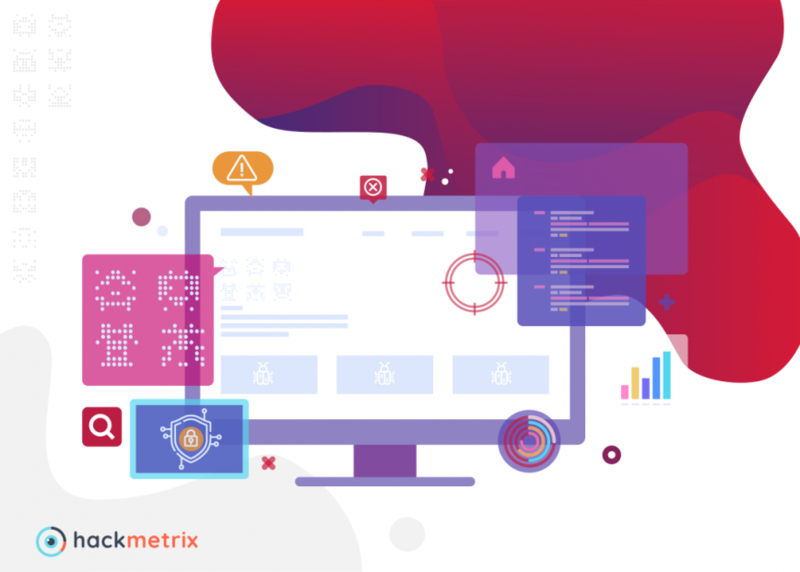 You will find detailed information in this post about this process and how we use these steps to automate the security analysis process. We have entered the final stretch and we want to provide everyone in our community with an update on our progress and upcoming plans. Back in July we outlined a set of initiatives and have made significant progress on them since. 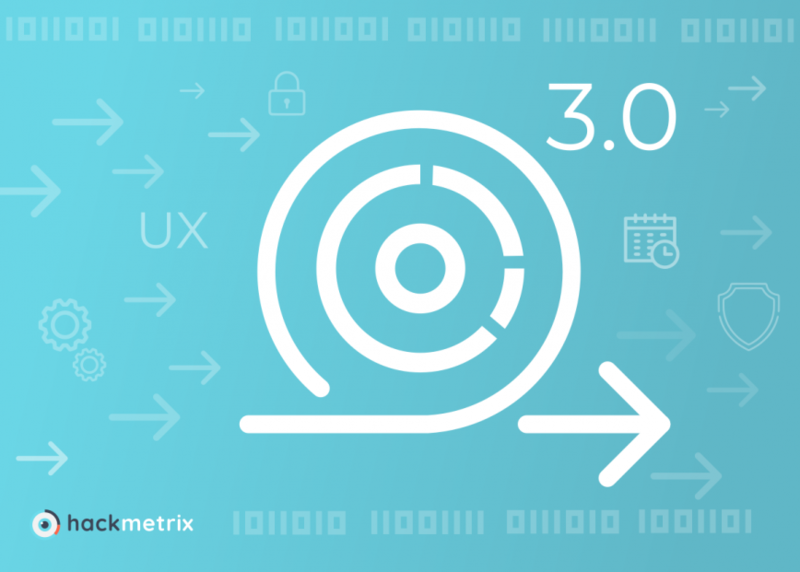 Making Hackmetrix both powerful and simple to use is one of our highest priorities, and we have rolled out significant changes focused on your developer experience. The first change is the introduction of the Report Dashboard, making it faster to access common resources and information, as well as changes to the navigation with quick links to documentation. The second addition to our platform is the Recurring Scans feature, which allows you to make sure your site stays safe scheduling a periodic scan automatically. The third one is a one-click scan launcher, an easy way to start scanning immediately, and we plan on releasing improvements to the overall experience for better discoverability. 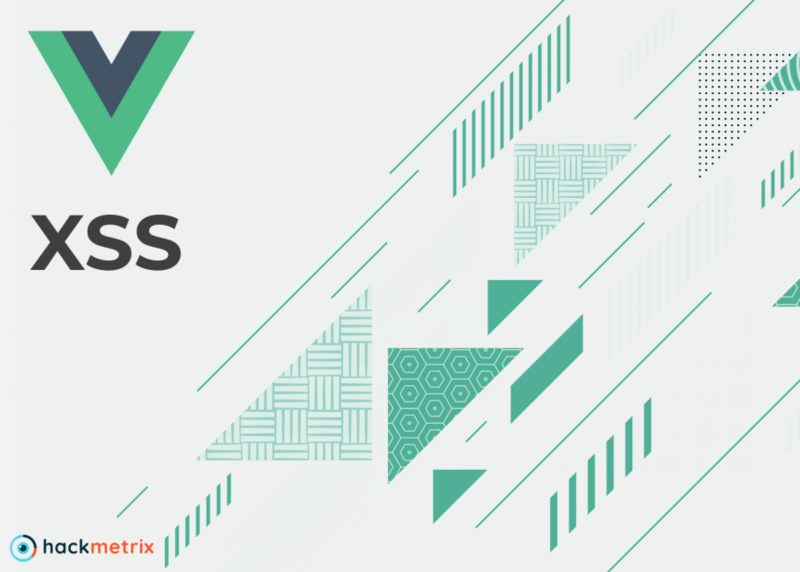 We are excited to share that we are introducing support for HTTP Basic, Cookies and JWT Authentication. This allows us to make sure that we cover exactly the parts of your website that you think are important.